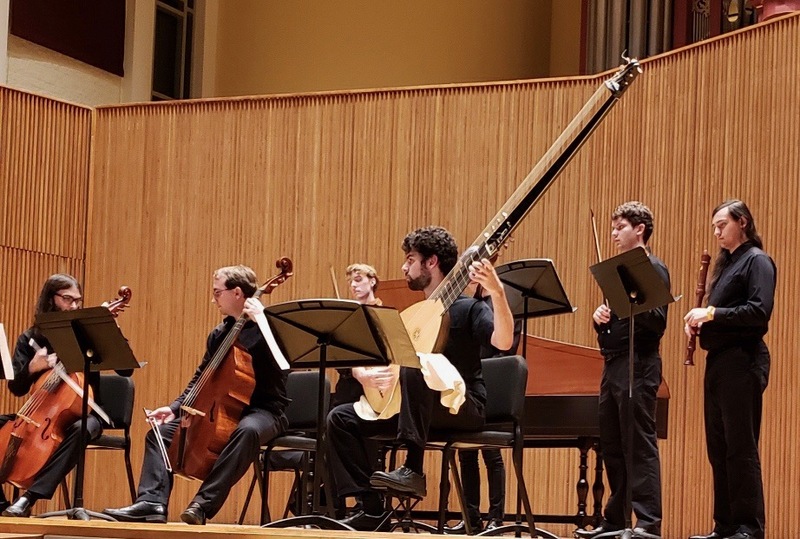 In addition, Mohit played in the PI Ensembles concert, Collin played on a Historical Performance Departmental recital, and, there were others. Of course, they also played in guest master classes taught by Grisha Goryachev, SoloDuo and members of Los Romeros. I’m immensely proud of my students when they take on additional performances and get involved in extracurricular musical collaborations. This is a vital part of what being a musician is all about. Bravo to all for their enthusiasm for performing!